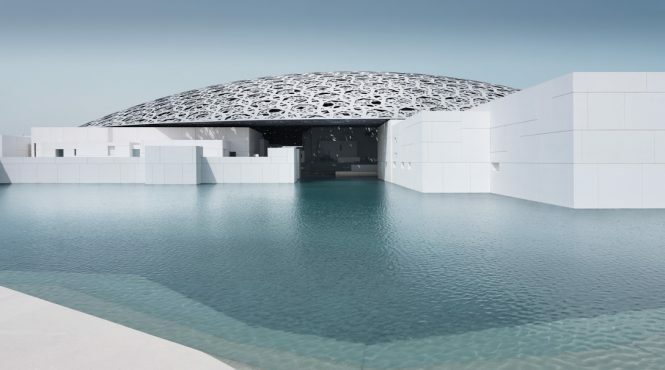 Eight years after it started construction, the US$108 million-worth Louvre Abu Dhabi in the United Arab Emirates has announced that it will finally open on November 11. 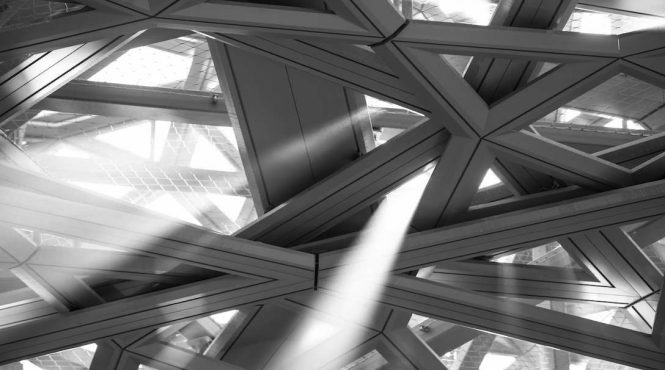 The ceiling of the Louvre Abu Dhabi. ©Abu Dhabi Tourism & Culture Authority. 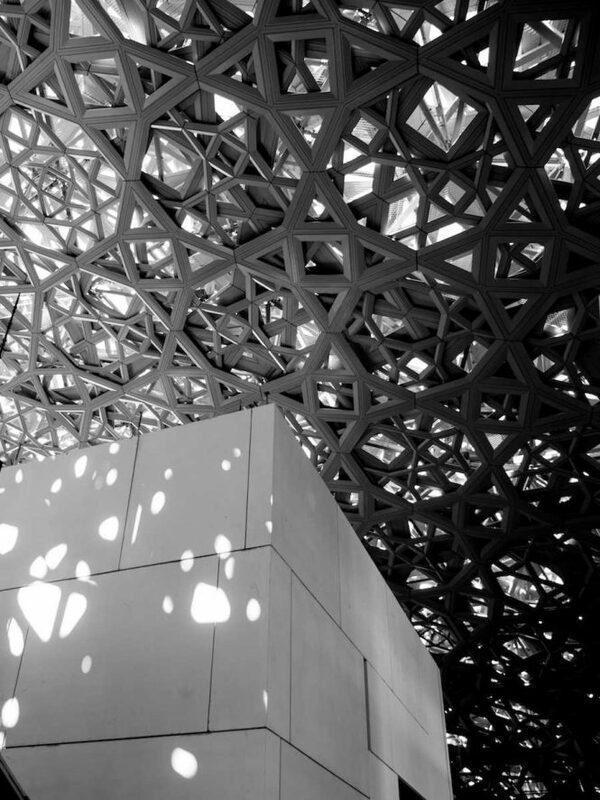 Photo by Fatima Al Shamsi. 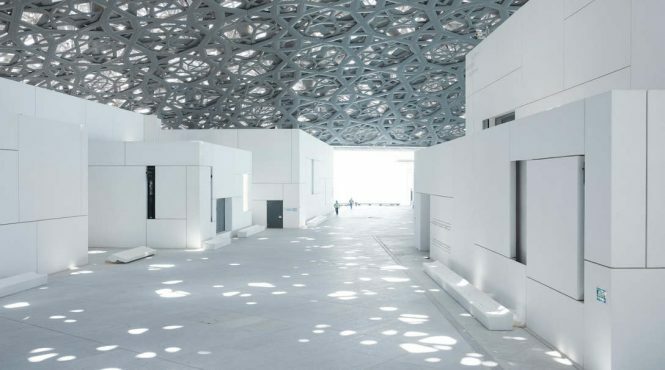 Louvre Abu Dhabi. ©Abu Dhabi Tourism & Culture Authority. Photo by Fatima Al Shamsi. 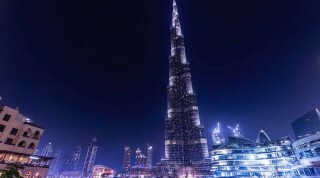 New York-based organization Human Rights Watch also accused the emirati of committing worker abuses on Saadiyat Island, where the museum can be found (the UAE has denied the group’s accusations). Another problem was the complexity of building a structure in a location where extreme changes in temperature can damage fragile art, 300 of which were loaned from some of Europe’s biggest museums. 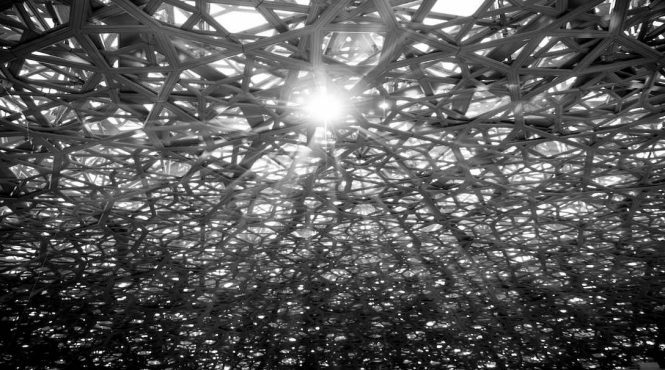 Louvre Abu Dhabi © Abu Dhabi Tourism & Culture Authority. Photo by Sarah Al Agroobi. 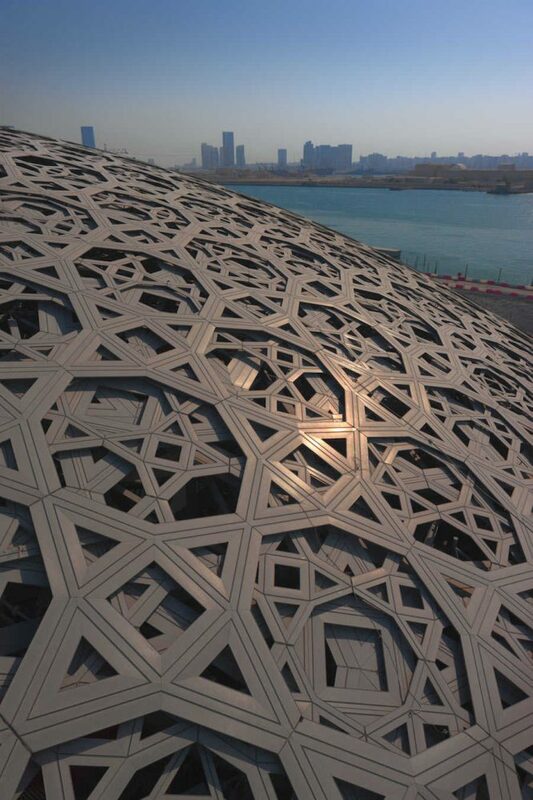 The museum, marked by its 180-meter silvery dome, was designed by Pritzker Prize-winning French architect Jean Nouvel. 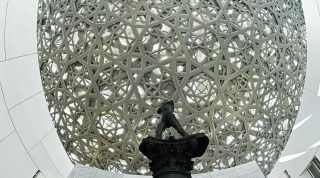 Thousands of metal stars were embedded on the dome, which would create a “rain of light” optical illusion when sunlight filters through. 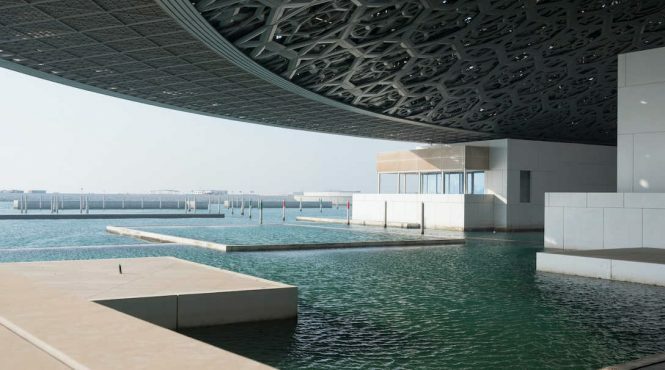 Louvre Abu Dhabi © Abu Dhabi Tourism & Culture Authority. Photo by Fatima Al Shamsi. A total of 600 artifacts will be on display such as a Gothic Bible, Edouard Manet’s The Gypsy, Paul Gaugin’s Children Wrestling, and a work from contemporary Chinese artist Ai Weiwei on the impact of globalization. 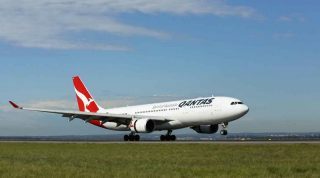 Works of art that are on loan from other museums include Leonardo da Vinci’s La Belle Ferronnière (Paris Louvre), Vincent Van Gogh’s self-portrait (Musée d’Orsay), and Auguste Rodin’s Jean d’ Aire from the group the Burghers of Calais (Musée Rodin). 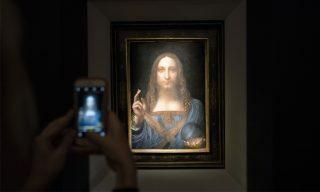 The opening exhibit titled “From One Louvre to Another: Opening a Museum for Everyone” will take guests through the Paris Louvre’s storied history. Tickets for guests above 22 years old are priced at US$16, but those under 13 years of age, journalists, people with disabilities, and members of the museum’s loyalty program can enter for free. 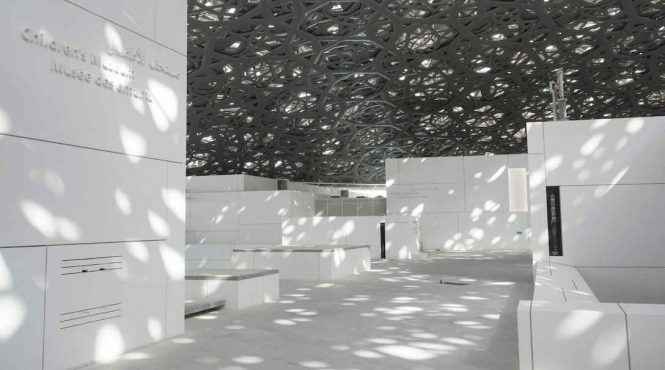 © Louvre Abu Dhabi. Photo by Mohamed Somji. The UAE is also planning to build its own Guggenheim Museum on Saadiyat, but a formal contract hasn’t been awarded by the foundation managing the New York-based art institution.